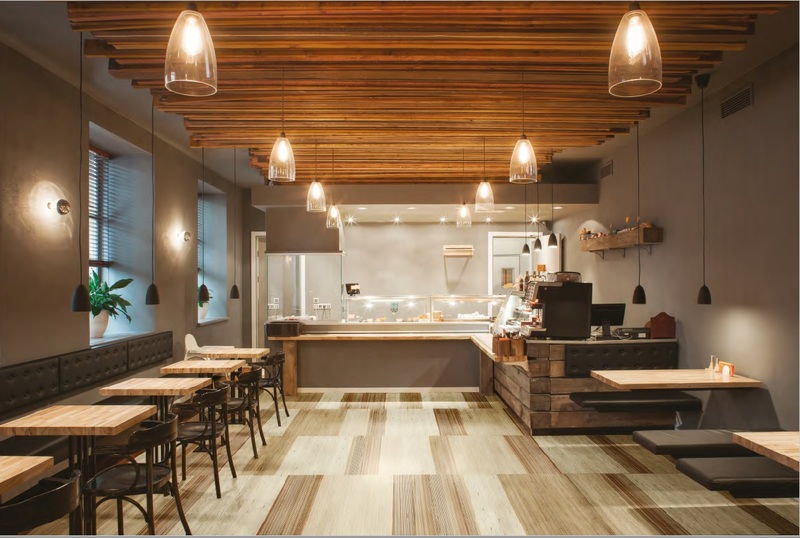 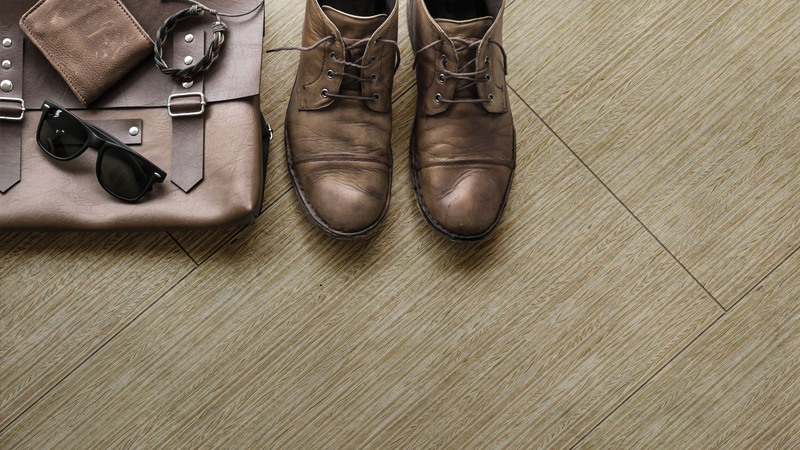 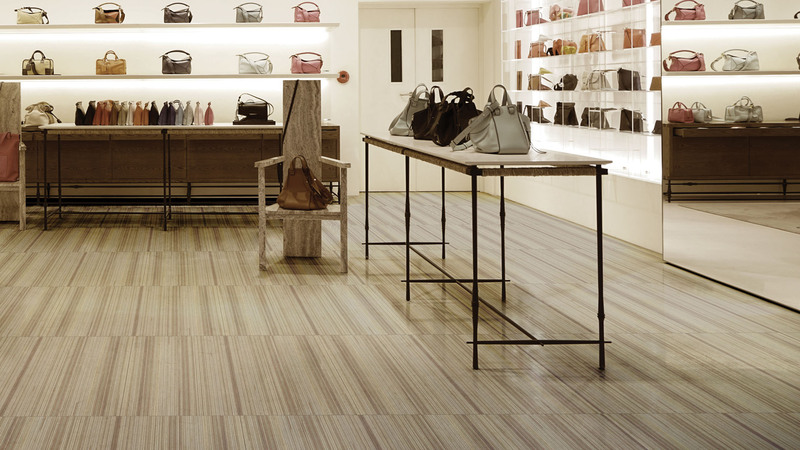 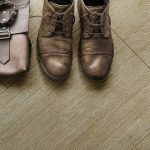 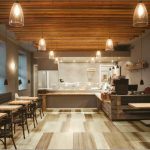 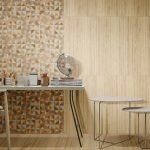 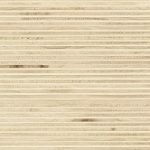 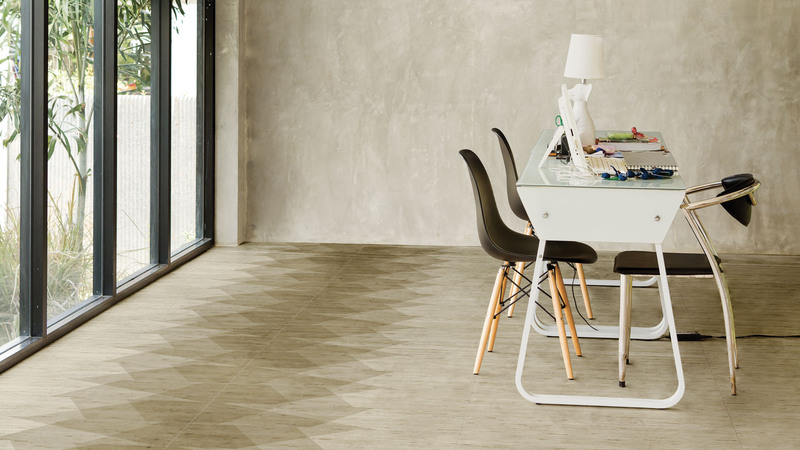 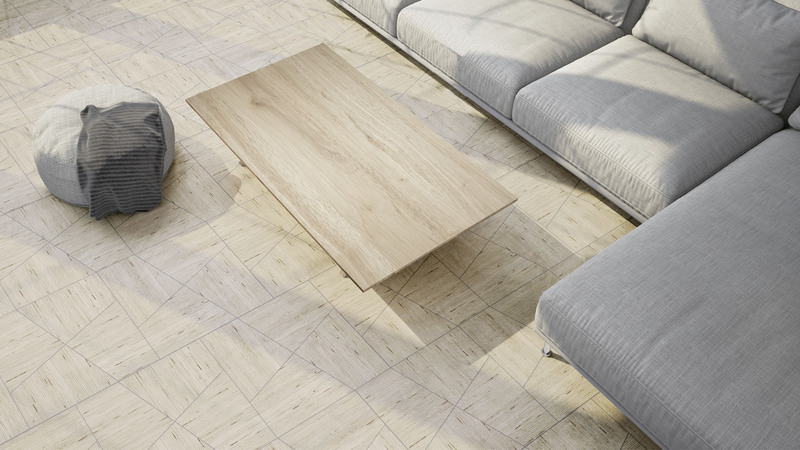 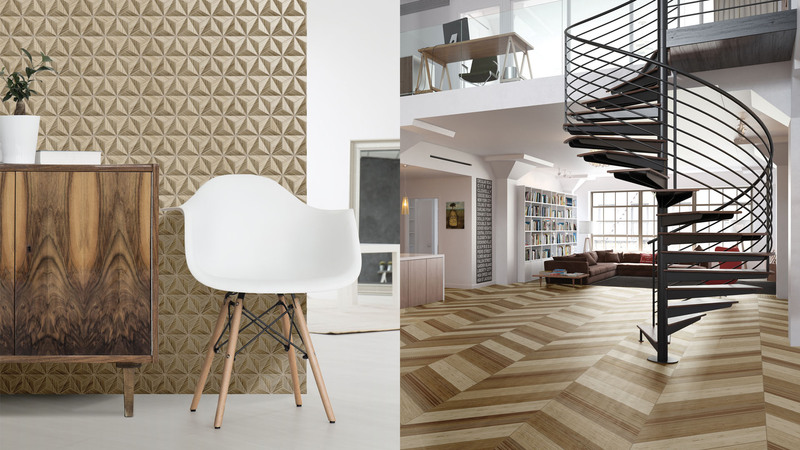 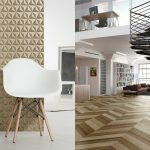 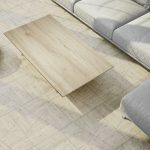 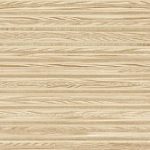 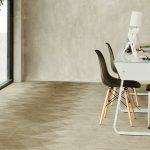 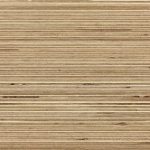 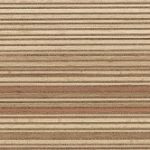 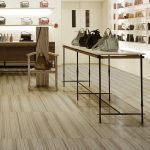 Woodlines | Pavé Tile Co.
A plywood like wooden texture that is adaptable to different ceramic uses, such as bathrooms, kitchens, living rooms or commercial spaces. 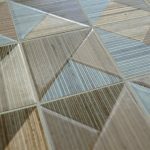 Woodlines uses digital technology to create geometric and three dimensional shapes that are different from usual production standards. 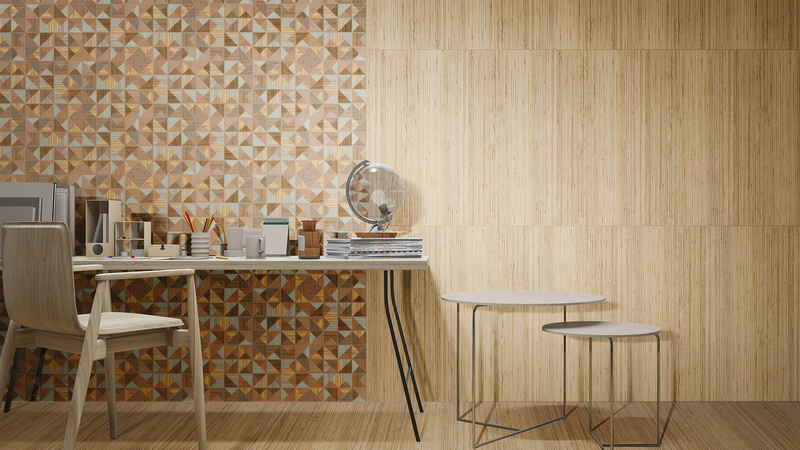 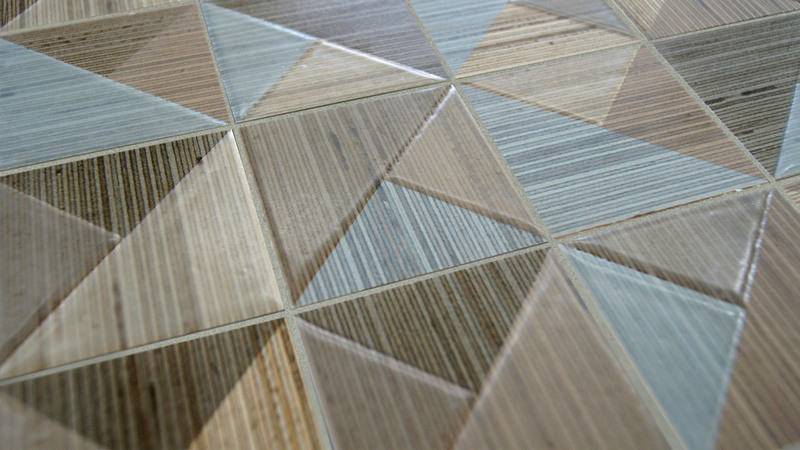 The range is completed with décor pieces, such as 3D mosaics and trims to expand the composition possibilities.